KIGALI/KAMPALA – The family of a Rwandan citizen allegedly abducted by Ugandan security agencies has demanded for his immediate and unconditional release. The family claims, Rogers Donne Kayibanda was abducted in Uganda on January 10, 2019. He has since not been accessed by any of his family members, according to his sister Julian Kayibanda, in a story quoted by New Times. She said that her brother’s whereabouts are unknown since he was abducted from Ntinda, a Kampala suburb, by people believed to be agents of the Chieftaincy of Military Intelligence (CMI), Uganda’s military intelligence arm. She added that, if there is any illegality her brother may have committed, it should be brought forward before courts of law. “We don’t have any official information until now, we heard he was abducted but we do not know for what, where he is being incarcerated, we are in a dilemma…we’re even not sure which health condition he is in…or even whether he is alive or dead,” said Kayibanda. 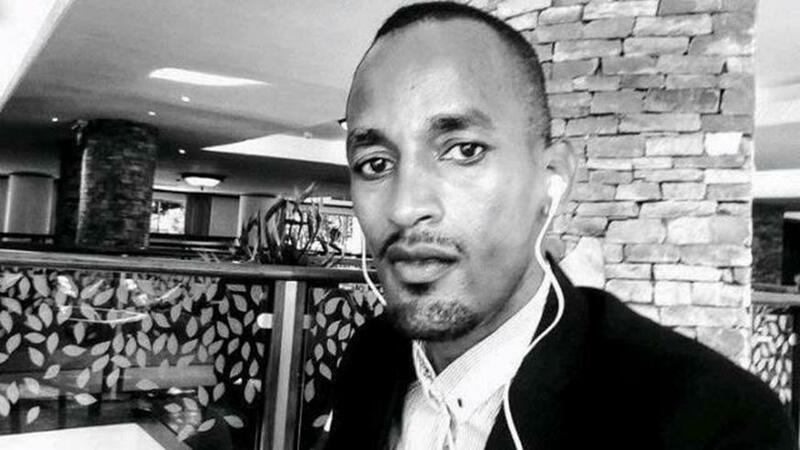 Julian Kayibanda, a gender activist, also denied media reports that her brother could have been abducted on suspicion of being a Rwandan security operative. She said that her brother does not work for the government. A friend to the detained Kayibanda also denied he works for the government of Rwanda, adding that such claims are aimed at covering up illegal detention and repeated harassment of Rwandans travelling to or through Uganda. “That account is completely false and clearly mischief intended to misinform, cause disaffection and breach of fraternal connections between the peoples of both countries,” said one Kalisa who knows Rogers Donne Kayibanda equally well and went to school with him. New Times could not divulge his full name for fear of reprisal. Since 2017 many Rwandans have reportedly been arrested, held incommunicado and tortured in Uganda. Some of those who have since been released have told of despicable treatment at the hands of people linked to the Ugandan military during their detention in ‘safe houses’ while many are still missing. Besides Rogers Donne Kayibanda, the latest known victim is Moses Ishimwe Rutare who went missing on December 22, at around 12p.m, according to eyewitnesses.